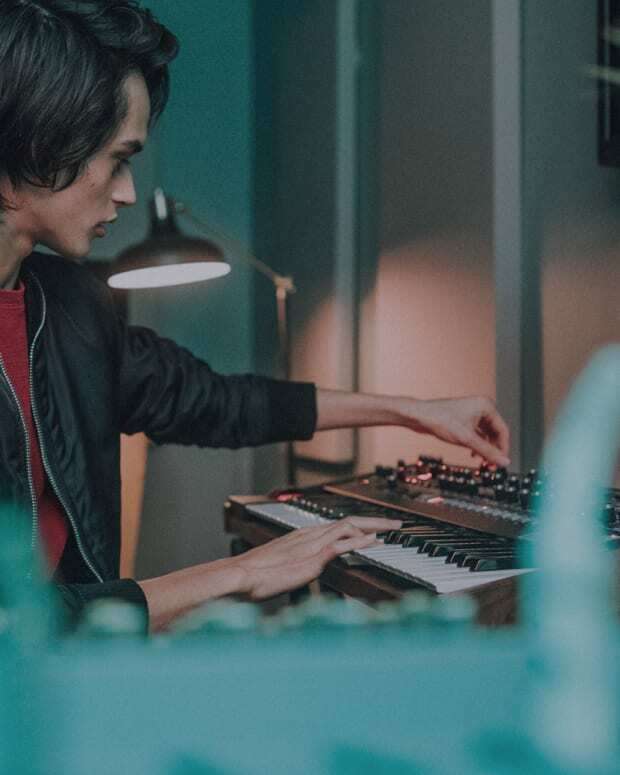 Do you want to be a professional music producer? Then give this a go. Thank God for music. It’s a fair assumption that many of us wouldn’t have known what to do with ourselves without it. We discovered our identity through music, a place to call home in a sometimes crazy world where we finally fit in. For some of us, the desire to create supersedes all else; we strive to learn as much as we can from just about every resource we have access to. But there’s a limit or glass ceiling to self-taught learning. It can take a lot of time and energy, sometimes creating a feeling of frustration as you keep coming up against the same limits. You may wonder how some people can seemingly blaze past these limitations with ease, are they more talented? Maybe they had some help, maybe someone did it for them or maybe, just maybe they sought out professional instruction from a trusted source. 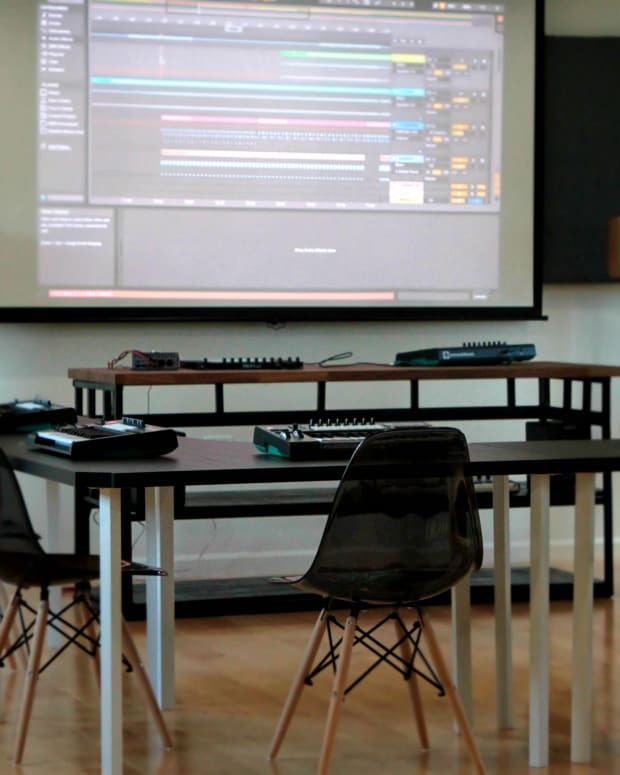 A structured, professional learning approach to music and production will propel you forward into an entirely new dimension of your creative potential. I’ve seen this first hand, in fact, I’ve experienced it for myself. In college I plunged myself into my school’s recording arts program, I gobbled up every music class I could and worked long hours to hone my skills. But even with a formal education, I lacked true creative training. It wasn’t until I got out into the real world and began collaborating with other artists that I began to become the artist I am today. Perhaps you’ve experienced this for yourself, maybe you’ve taken some online classes or even attended a formal music recording program. How can you break through your glass ceiling? Where do you find out how to become the artist you know you have somewhere deep inside? These are the questions we began to ask ourselves as well when we founded IO Music Academy. 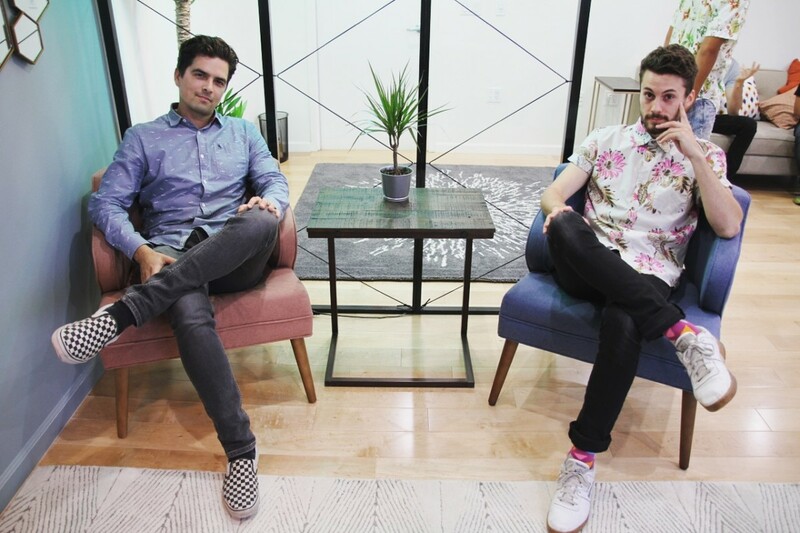 We wanted to create a place where you could learn the technical alongside the creative, where you can break through your limitations. We’ve done our best to assemble a curriculum that not only addresses these questions but builds a rock solid foundation. 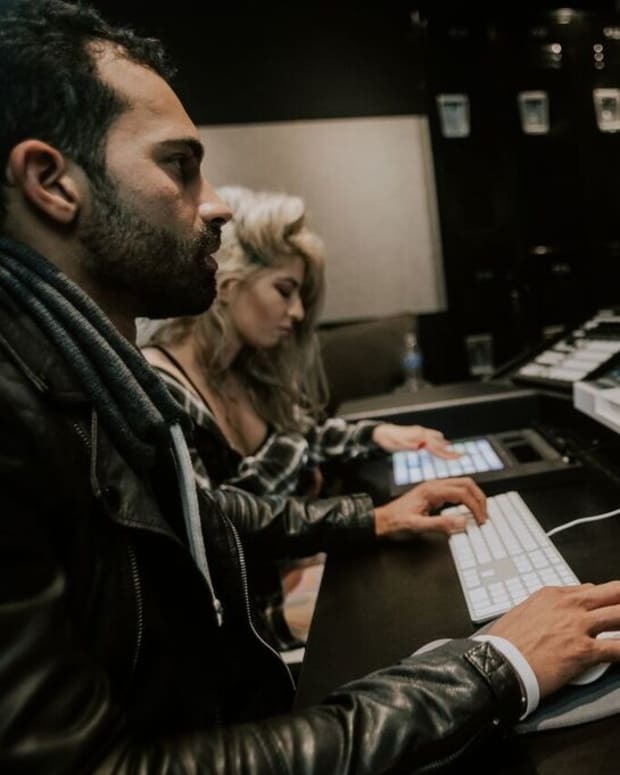 In fact, we’ve seen total newbie’s come into our program knowing almost nothing about music production, and in just 2 hours they’re making their music! How? Well, it starts with Ableton’s Digital Audio Workstation (DAW) software, your laptop, and a controller. Incredibly simple, clean and manageable. We move on to theory, synthesis, arrangement, recording, mixing and mastering over the course of 8 months. 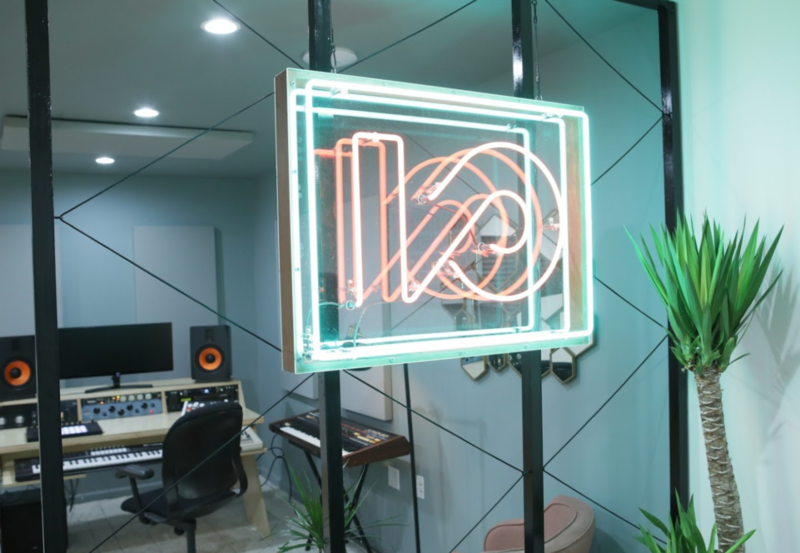 We’re pretty excited to share our new space in Hollywood with our next generation of students, and we’re also adding our artist in residency program. This is probably the quickest, most direct way to learn. 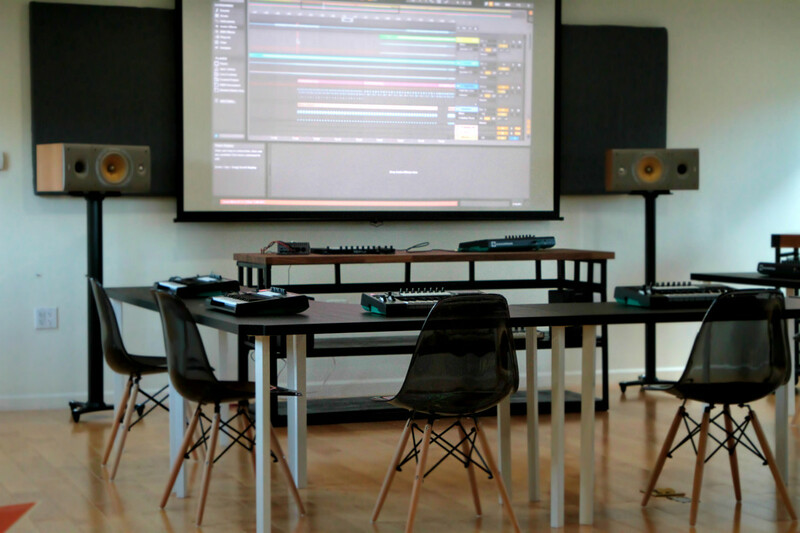 Every 2-4 weeks we invite a producer to come into our studio classroom and work on their productions. Writing the tracks right in front of you. You can ask your questions directly, right there and then and get an answer tailored to you! I can’t tell you how many hours I’ve spent on Youtube searching for some trick or technique; I guess you’ve probably done the same a few times! We’re excited to be able to provide our students an opportunity to bypass that frustrating scenario and go straight to the answer. This is the actual benefit of in-person, group learning. You’ll not only get to the heart of your thirst for skills and knowledge, but you’ll meet all kinds of new and exciting people. You’ll collaborate and share ideas; you’ll find new friends and join a community of creatives. We’d love to think that everyone has the opportunity to take advantage of this but realize not everyone can. Finances are real. Money is tight, and life must, unfortunately, be prioritized over passionate endeavors. This is why we’ve created the IO Music Academy Scholarship program. You’ll get all this training, community and mentoring and it won’t cost you a penny (you’ll only have to purchase a copy of Ableton!). So when we founded our school, we pledged to do our very best to afford the opportunity for the next generation of musicians, producers, and DJ’s. Really we want to invest in you. So, if you’re game and you want to make some big moves, get in touch. We’d love to meet you.